A Guardian ad Litem is an individual who represents the best interests of the child when requested by the parties or appointed by the court. In most cases, this individual is a neutral attorney or volunteer. Service as a Guardian ad Litem often requires experience, sensitivity, and attention to detail. Stoffel Law, LLC’s family lawyer, Bryan Stoffel, creates a strong rapport with the children and the parties involved in his Guardian ad Litem cases. This bond is what allows him to make informed, reasoned, and usable recommendations to the courts. How can Stoffel Law, LLC help your Guardian ad Litem case? When a case requires the appointment and involvement of a Guardian ad Litem, the child deserves an advocate who will compassionately act with the child’s best interests in mind. Bryan has a genuine passion for and understanding of children in need of a third-party “voice.” His ability to quickly and deeply connect with the children, the parties, and others involved in the case is what truly separates him from other private Guardian ad Litem services. When is a guardian ad litem appointed in Indiana? When cases involve contested requests for change of custody, or parenting time, or allegations of abuse or neglect, a court may choose to appoint a Guardian ad Litem. In other instances, one of the parents, or their appointed lawyers, may issue a request for a Guardian ad Litem. Despite such a request by a parent or lawyer, the judge still has the final say as to whether a GAL is actually appointed. Each case is detail-specific and requires an Indiana family attorney who understands the applicable rules and issues. Before requesting the appointment of a Guardian ad Litem, Stoffel Law, LLC conducts a thorough investigation and analysis of a given case’s circumstances. 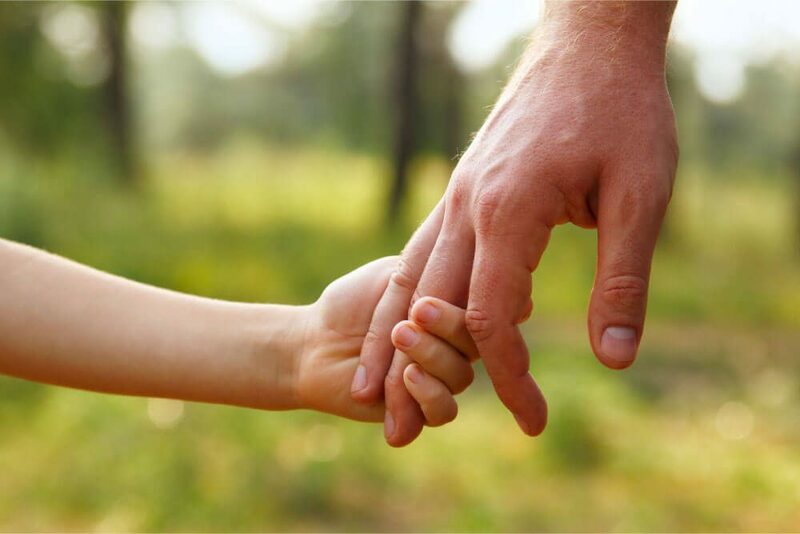 In acting as a Guardian ad Litem, Stoffel Law, LLC delivers comprehensive reports to the courts to aid in decisions as to child custody, parenting time and other related issues.